Sledgehammer Games have officially announced that Ground War and a new multiplayer map will be coming to Call of Duty: WWII next week. 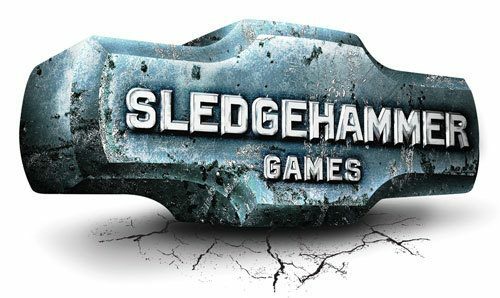 Every week Sledgehammer Games address its fans in a weekly update, usually going over news relating to Call of Duty: WWII in the previous week, and giving their fans an update on what’s to come. And even though the developer launched a new DLC for the game this past week, it seems like we won’t have to wait too much longer to get some more content, as the developer officially announced that a highly requested mode will be coming to the game, and teased a brand new map on top of that. 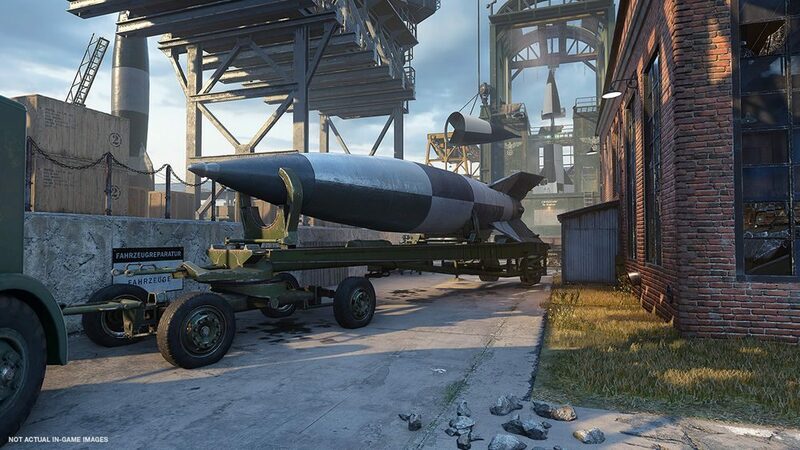 First and foremost, after months of pleading from fans, Sledgehammer is officially adding Ground War to the game. For those that don’t know, Ground War is essentially the same as standard game modes, with the difference being that it pits 18 players against each other in two teams, rather than the normal 10. 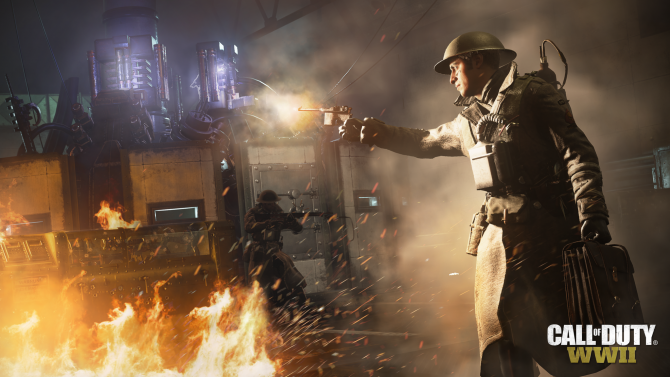 In addition to that, the developer also teased that a brand new multiplayer map will be coming to the game…sort of. 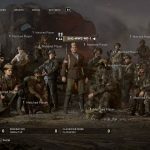 It seems that the Headquarters will become an official map that can be selected from the menus after this new update. The size of this map, as well as which game modes we can play it on, has not yet been revealed, however, we do know for sure that Free-for-all will be one of them. You can check out teaser images of both the map and Ground War game mode at the end of the article. 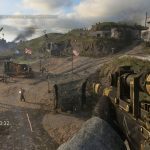 Call of Duty: WWII was released late last year and is available on PlayStation 4, Xbox One, and Windows PC. You can pick it up from Amazon by clicking here.